Beginning Friday, September 5, 2014, the Hendersonville Fire Department will be accepting applications for our Firefighter Eligibility List. The deadline to turn in the application is Friday, September 19, 2014. 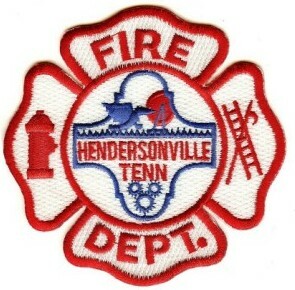 CITY OF HENDERSONVILLE PERSONNEL DEPT. Be sure to READ and/or COMPLETE each document exactly as directed in order to be considered. After all testing is complete, you will receive a letter from Personnel regarding your ranking.